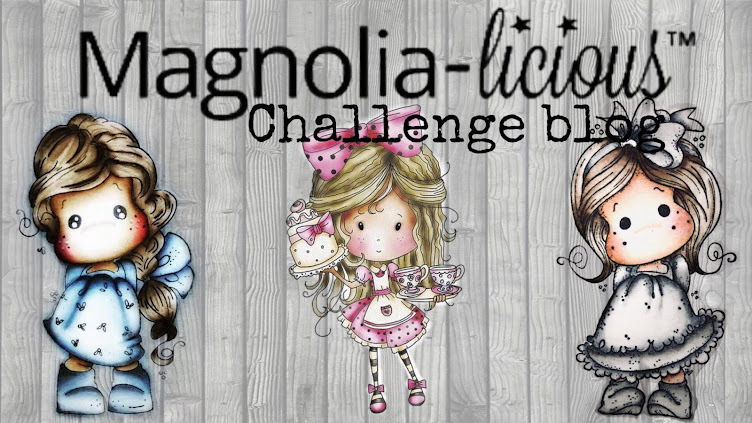 MAGNOLIA-LICIOUS CHALLENGE BLOG: Summer Fun Blog Hop! Today the ENTIRE Magnolia-licious DT has put together a blog hop full of fun and cool Summer Fun projects for you! We hope to inspire you a bit or maybe just give you some new ideas to try on your own as well! Have fun hopping today...this is sweat-free hopping!! 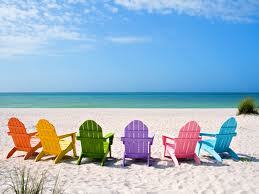 Hope you have a great summer filled with sunshine & fun! 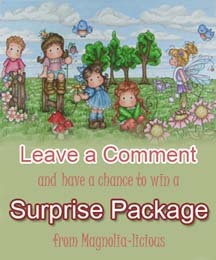 Remember for each comment you leave on a DT gal's blog (1 comment per blog, per post) you get entered to win the Surprise Prize this week. It counts for your comments on all Mini Monday, Tuesday Challenge posts, and Wee Wednesday posts too...so lots of ways to get entered! Winners are announced each Wednesday...so check back each week to see if you've won! Wow, I've seen so manny wonderfull projects on this journey... Thank you all, for those beautifull creations! More than inspired!! Wowwed is more like it!! What a fabulous, talented team this is!!! Everyone did a super, super job!! LOVED it!!! These were some gorgeous creations. Just finished the blog hop and it was simply amazing. So many incredible projects and tons of inspiration. Super work ladies. You have a heck of a lot of talent here! Just finished one of the best blog hops I've ever done. Great projects and inspiration from the design team and I'm inspired to stamp and color up something fun and summery! 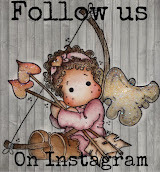 Just did the blog hop and saw all the gorgeous creations. Wow! there is a ton of talent there. I loved all the projects. Very inspiring.